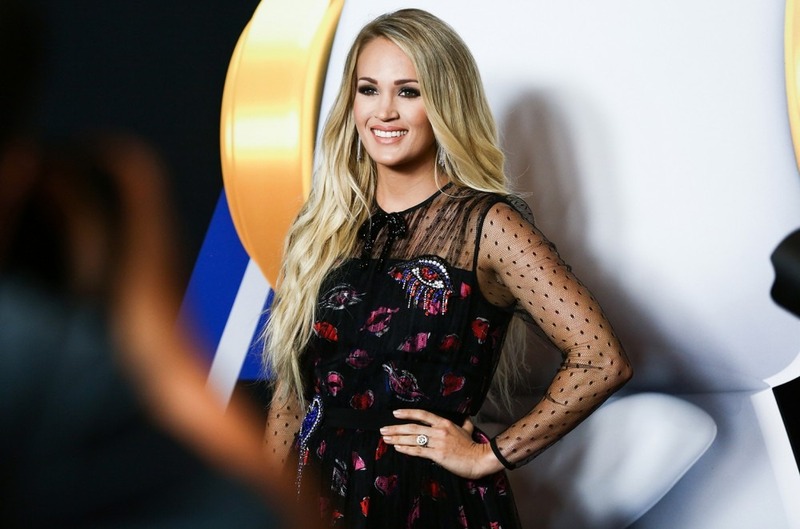 Carrie Underwood has fired up her fan base after saying she's not sure she can have any more children at her age. Fans who are siding with Underwood's statement have largely been citing the possible medical risks surrounding fertility in women over 40. Carrie and her husband, former NHL player Mike Fisher, already have one child together, three year-old son Isaiah. The singer is gearing up to release her first new album in three years, Cry Pretty, on Sept. 14.